Would customers and prospects agree your brands are as differentiated and special as you'd like to believe? 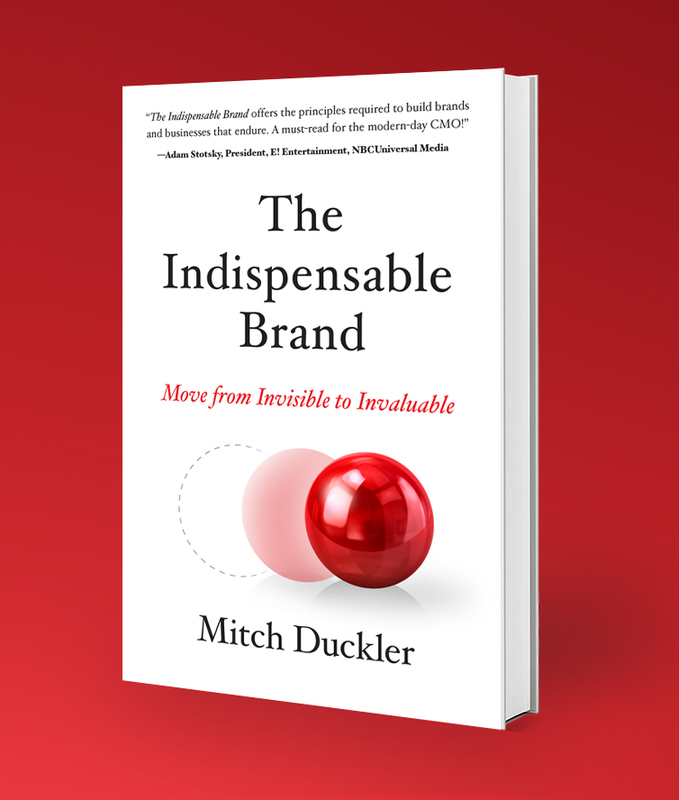 What makes your brand indispensable? market in ways that are consistent with its compelling point of diffence. Your brands are more than a logo, identity, or tagline. They are among the most valuable assets of your company. They also represent the promise you make to, and fulfill with, your customers. Whether your business is B2B or B2C; large or small, product- or service-based—and regardless of industry or sector—the principals put forward in The Indispensable Brand will help you build and maintain a portfolio of strong, profitable and enduring brands. In general, brands today are suffering from a crisis of differentiation. Granted, the assertion that differentiation is important is not newsworthy—it’s one of the oldest and most basic tenets of successful branding. Since the earliest days of brand management, the importance of differentiation has been well understood and documented. In fact, it could even be said that this is the very foundation upon which strong brands are built.